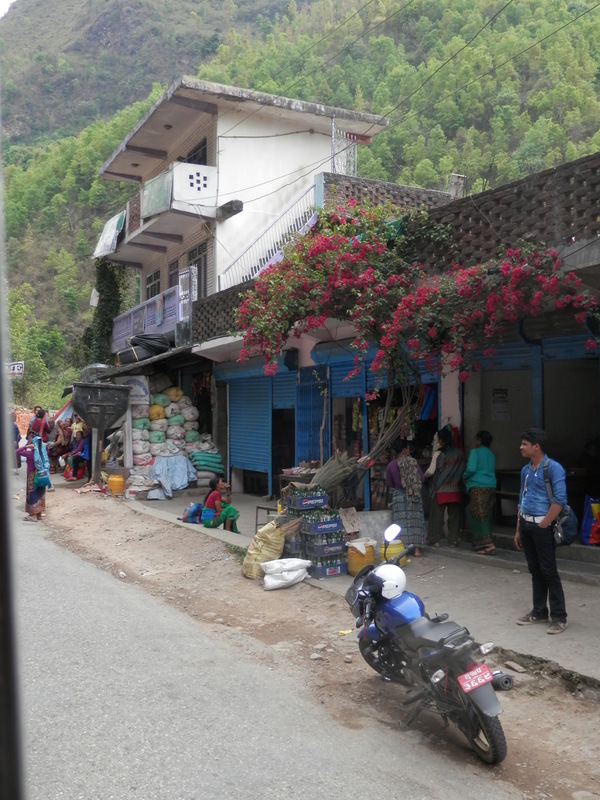 I was in Nepal in 2014 visiting Galli Galli, an amazing project challenging the old accepted ways and using technology and dialogue to help everyone understand more about how things work. By helping ordinary people know more about for example how to get a passport they have a better chance of succeeding, and avoiding unnecessary “incentivizing” along the way. On this particular day, the gang had all gone off for various project meetings and I was on my own at Srijana, the permaculture farm where we were staying. 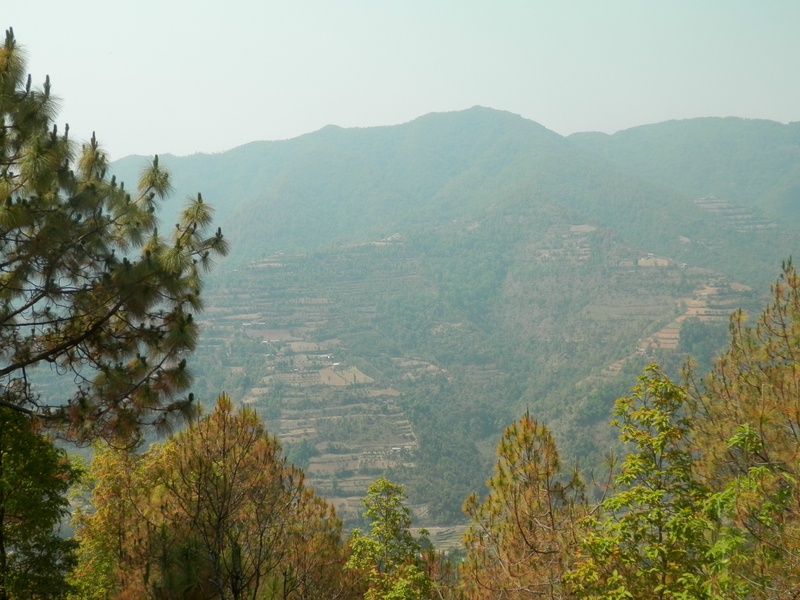 I decided to head out for a walk in the hills, for some reason disregarding the fact that I didn’t really know where I was going but with a general plan to visit the same hilltop temple we had seen a couple of days earlier. That started off well enough but a couple of hours later, after having been shouted (to? off? at?) someone else’s land, bottom-bumped my way down the side of a gully and scratched my self up scrambling through undergrowth I began to question the wisdom of my under-planning. There was no phone signal and nobody knew where I was. I didn’t feel worried, Nepal and everyone in it had treated me so graciously till then I was sure it would be fine, but I did feel compelled to sit on a rock for a while and write a long goodbye message to my kids on my phone. The logic of this is a bit obscure. Firstly it assumed I would die (hopefully not), and then that I would be found by someone who would return me and my phone in tact to the right parties,. The phone would then have to get back to England with me, my children would have to guess my pin code and they would have to have the odd idea of searching through all the apps to find the note I had left them. No logic at all but it did make me feel better. And it’s an exercise I would recommend to anybody. You could skip the going to Nepal and staying at a goat farm part but the idea of writing a last message to your nearest and dearest is an interesting one. I found things out about myself, and my children by doing it. It’s quite surprising to find out what matters most. It goes without saying that I made it to the temple, and from there back to the farm and eventually to my children. The relief put me i such good spirits that I walked a few more miles (along the road this time) sometimes accompanied by locals – running children giggling at my foreignness, a tiny old lady who didn’t stop talking the whole time she walked by my side holding my hand – and sometimes on my own dancing with joy at it all.